Halloween is an ancient tradition, dating back almost 2,000 years to the Celtic festival of Samhain, which marked the end of the harvest season and the beginning of winter, or the “darker half” of the year. 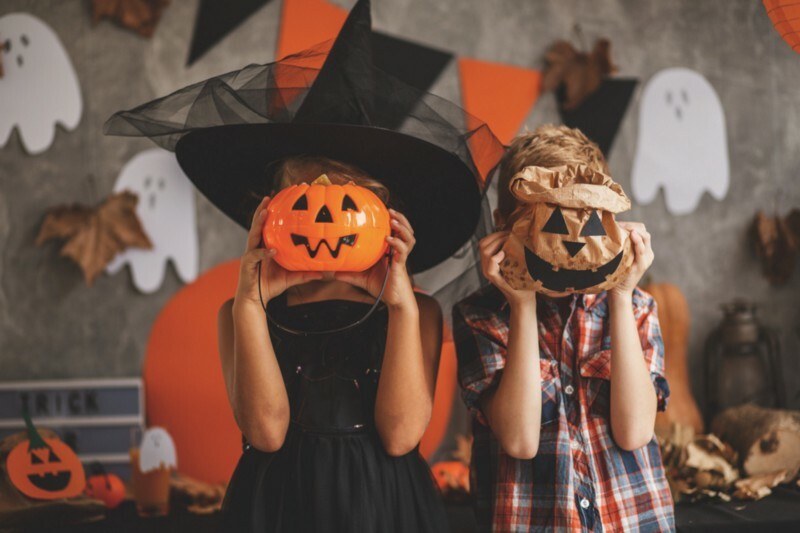 Today, Halloween is one of the most celebrated holidays of the year, and it often conjures up wonderful memories for both adults and children. 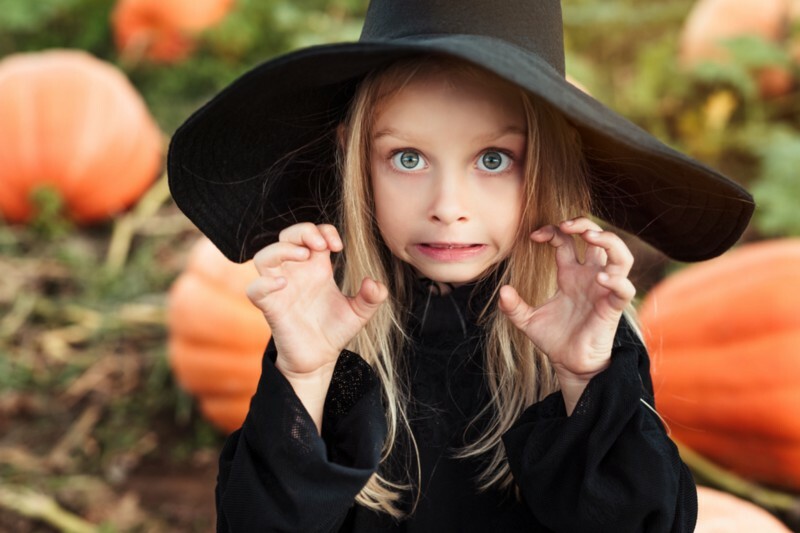 However, according to the American Academy of Pediatrics, Halloween is also one of the four most likely days of the year that children will need to visit the emergency room. The US Census Bureau estimates that 41 million children, ages 5–14, participate in the annual tradition of trick-or-treating on Halloween. The sheer number of participants of all ages contribute to the increased incidence of accidents and injuries. According to the 2016 National Highway Traffic Safety Administration report, 5,978 pedestrian fatalities were reported last year, making it the highest number of fatalities reported in the USA since 1990. 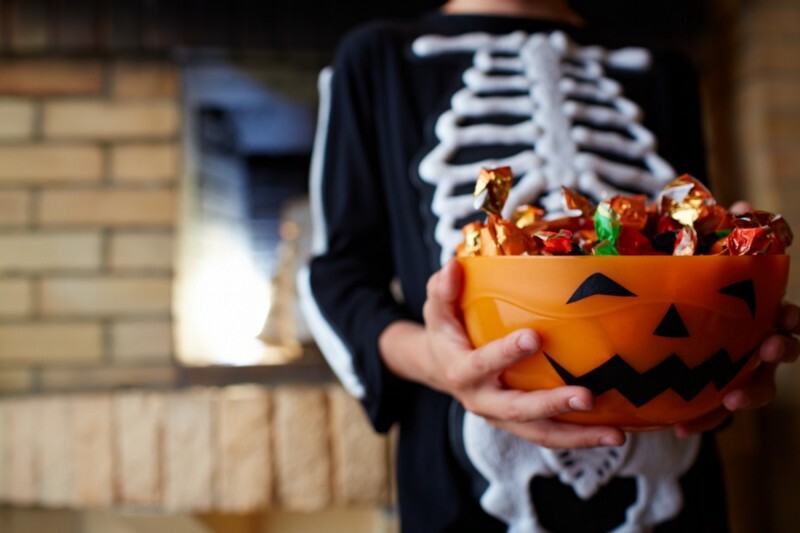 Halloween is a night that is full of sweet treats and a lot of fun, so we here at HealthTap, are dedicated to ensuring everyone celebrates a safe Halloween, and avoids a scary trip to the hospital! Halloween is a fun night of celebration for the whole family. 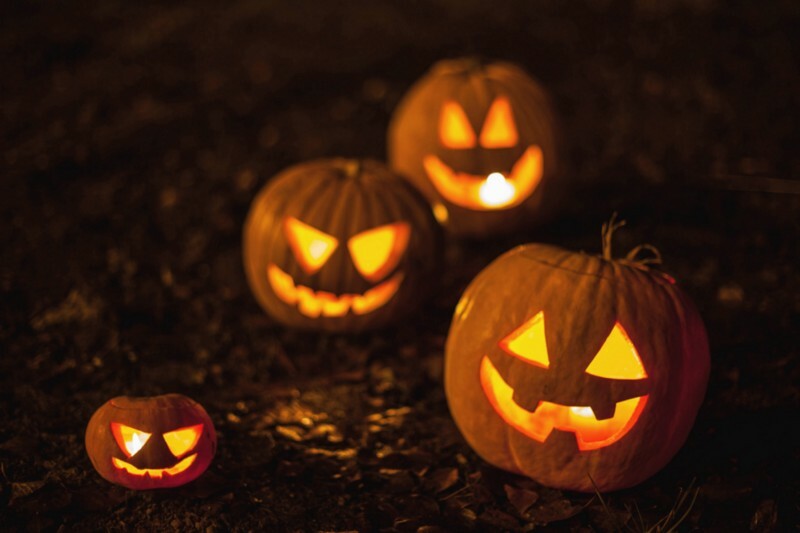 Keep these safety tips in mind for the healthiest and happiest Halloween possible! If you have any concerns or questions, please connect with a HealthTap doctor– they’re available for you 24/7.